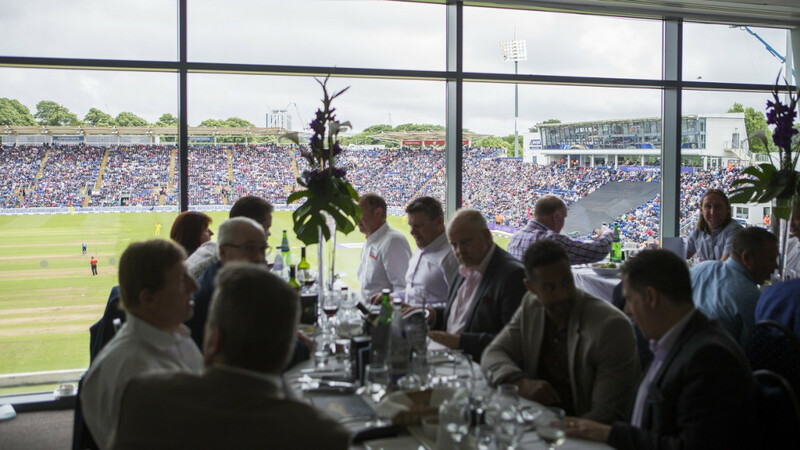 Hospitality packages for the 2019 Vitality IT20 between England and Pakistan at Sophia Gardens on Sunday, 5th May are now available. The fixture is the only IT20 match of the summer and is being played across the May Day Bank Holiday with a 2.30pm start time. England will be looking to replicate their excellent IT20 form at the venue, having defeated South Africa in 2017 and then India in a thriller earlier this year.